Every year I buy a planner. Every year I spend way too much on said planner, and every year I am disappointed with said planner. Why? I just feel like I spent way too much money on something that doesn't have everything I want. This year I decided to change that. 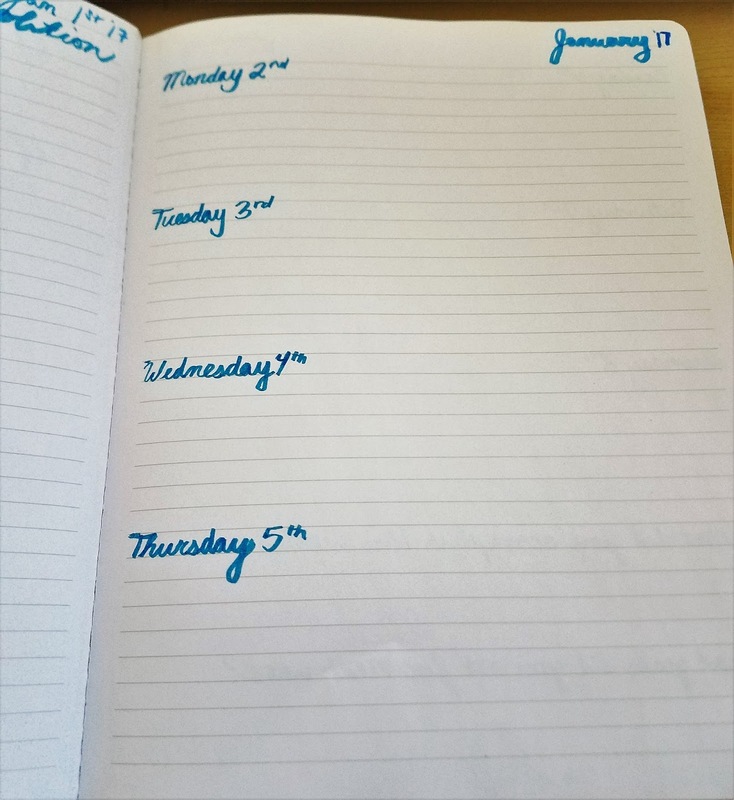 This year I decided to spend less money and take a shot of making my own planner. Before I unveil some of the work I want to let you all know that despite being Pisces the artistic part is really lacking. 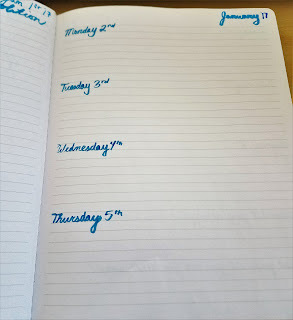 I know doing this I'll make some errors, I may accidentally skip a day (or accidentally add an extra day. There may be two Tuesdays in a week...) but I actually can accept these mistakes as long as I make them myself. 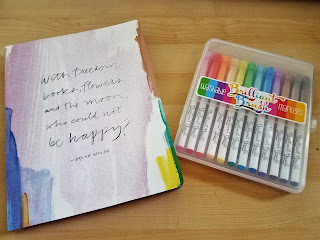 These are the items that I am using for my DIY planner. I purchased some pens as well but those won't get here until mid January so I'll just have to make due. 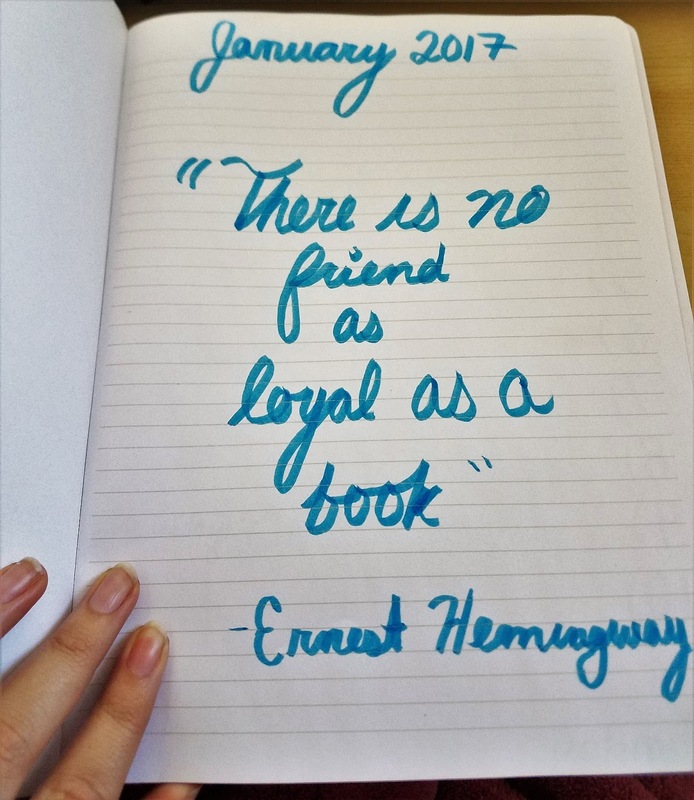 I'm adding quotes for each month and color coding each month as well. Most of these quotes are my favorite. 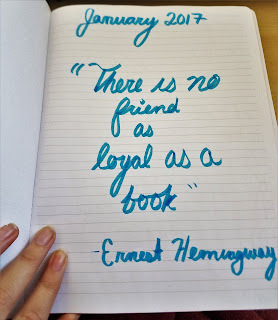 I don't have the best handwriting but I'm proud anyway. 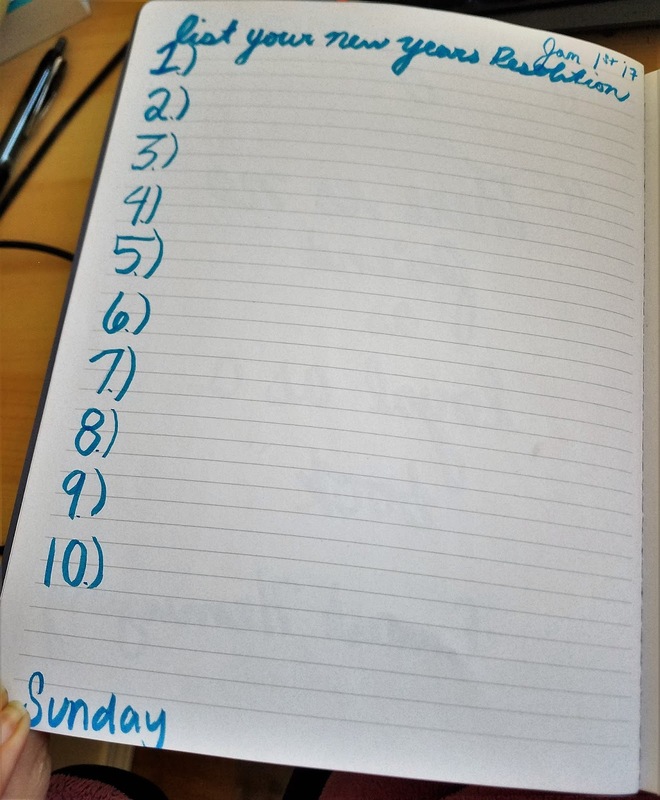 Certain days will have lists (like this is a New Years Resolution page) and other days will have some writing prompts about feelings and what not. The best things about making it myself is I can pick the days that are special to me. Can't forget the days of the week. 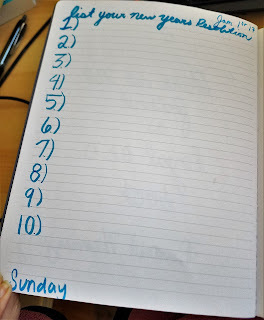 at the end of each week I also have a spot for a couple of questions I can answer, like what are your goals for next week and name 5 things you loved about the week and so on. I'm trying to tap into my creative side more, I think I have (tons) of room for improvement and I hope I can grow. I am thinking of getting some planner stickers to sort of spruce up the pages but I am not sure. I am not great at drawing but who knows maybe I'll get better a that too if I try. I am also thinking of having a list or bullet journal. (or maybe both!) I have no many notebooks that I seriously don't think I'll be running out anytime soon.